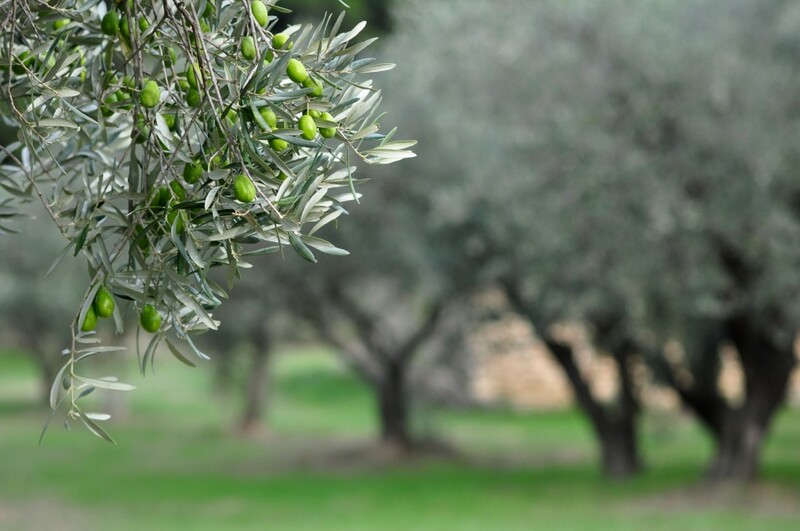 May 16, 2018 – DALLAS – BERTOLLI®, the world’s number one olive oil brand with its award-winning blends, brought together eight global cuisine celebrities, from eight countries, to Italy – celebrating the original birthplace of the Bertolli brand and its new look bottle, with same great taste. The influencers were Thai TV and Social Media star Chef, Nan Hongwiwat, Celebrity Indian chef, Ranveer Brar, Master Chef Finland judge, Sara La Fountain, Dutch food blogger, Charlotte de Jong from Charlie’s Kitchen, Nutritionist, author and chef from Australia, Melanie Lionello, Bavarian Food-Blogger Ann-Christin Weber, and Valentina Tozza, a food blogger representing Italy. 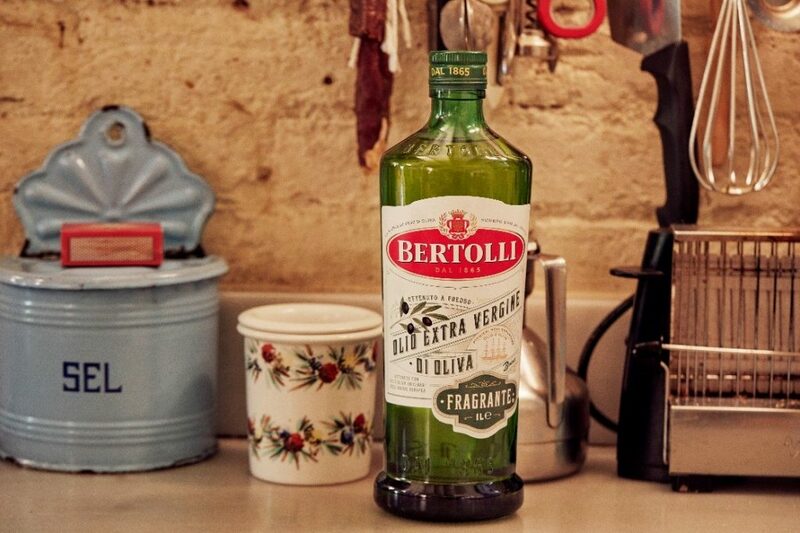 Founded in 1865 in Lucca, Tuscany, Bertolli was the first olive oil to be exported to the US and to many other countries where Italians migrated in the century and a half since. They were able to cling to this admired product as a reminder of their homeland and pass on its advantages and benefits to their newfound neighbors. 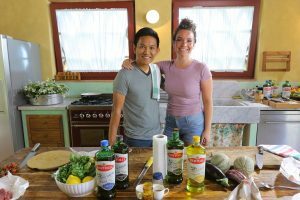 Thailand’s celebrity Chef, Nan Hongwiwat said “Visiting Lucca in Italy with a group of international food influencers was incredible. Plus, to see where Bertolli’s true Tuscan roots were born, more than 150-years ago, was an honor. Learning about the creation of the new ‘Lucca Bottle’, tribute is firstly paid to its origins in Lucca. The oval shape of the bottle represents the city’s oval public square – the Piazza dell’Anfiteatro. Second, to commemorate the past and the present, the brand wanted an authentic, somehow retro but modern look which I believe they have captured. The new look ‘Lucca bottles’ are currently available in select stores nationally and the bottle will reach full distribution in the coming months.